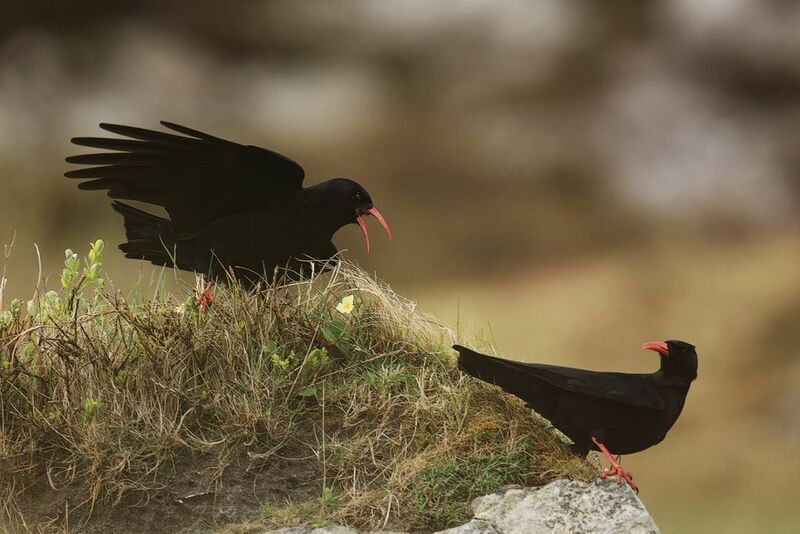 That was until three choughs of unknown origin appeared in Cornwall in 2001 and founded a new breeding population, restoring the ‘Cornish chough’ to its historic home and causing great excitement among birdwatchers and conservationists alike. But where did the three pioneer choughs come from? 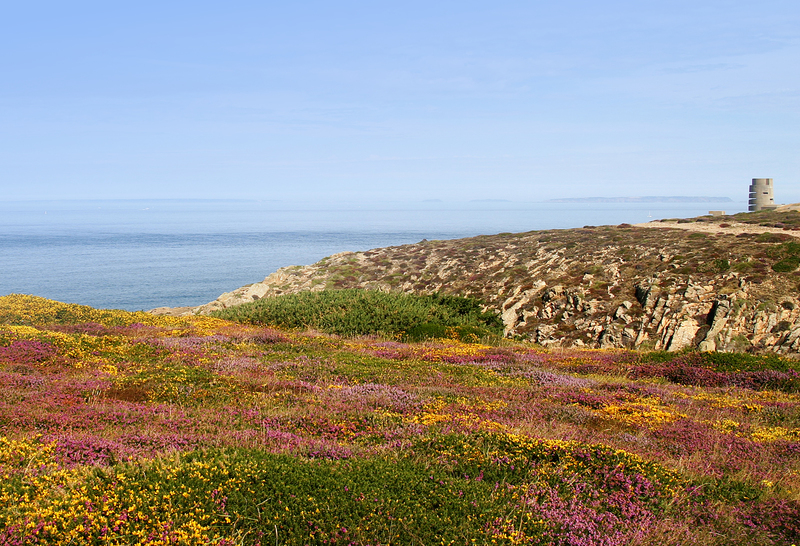 Until now, they were speculated to have travelled from chough populations in south Wales or Brittany. But now some clever genetic detective work has suggested that the Cornish pioneers came from even further afield – Ireland. Researchers collected moulted feathers that were naturally dropped by the Cornish choughs, and by choughs in other populations across Europe. 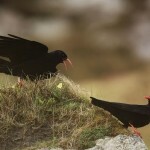 Scientists from the University of Aberdeen then extracted DNA from the feather tips, and compared the DNA sequences of the new Cornish choughs with those of choughs living elsewhere. By far the best match to the Cornish choughs was the Irish choughs, suggesting an unexpected Celtic origin for the new Cornish birds. The new Cornish chough population is now going from strength to strength; five pairs bred successfully in 2012. The future success of the population is being ensured by conservation organisations and farmers who are working to provide suitable habitat, and by volunteers who provide round-the-clock surveillance of nests. With recent sightings of Welsh choughs in north Devon, there is potential for a merging of Celtic chough diversity in southwest England, which researchers say can only be positive for the future prospects of this enigmatic species.